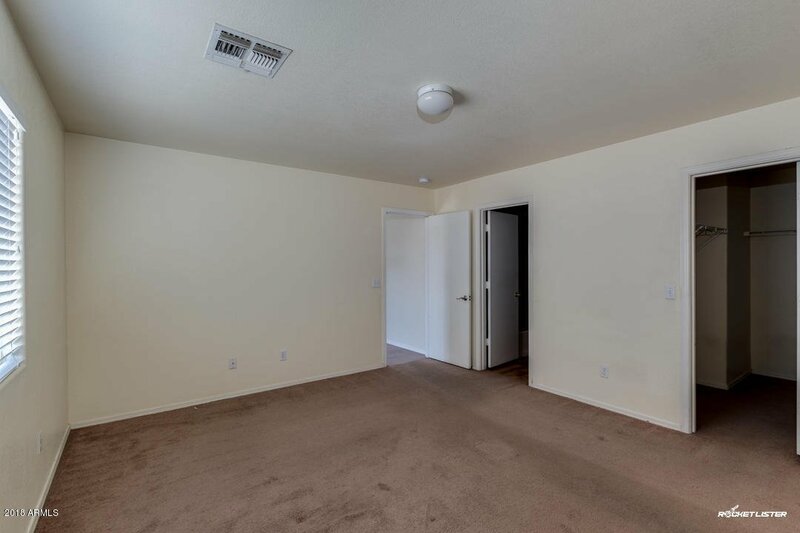 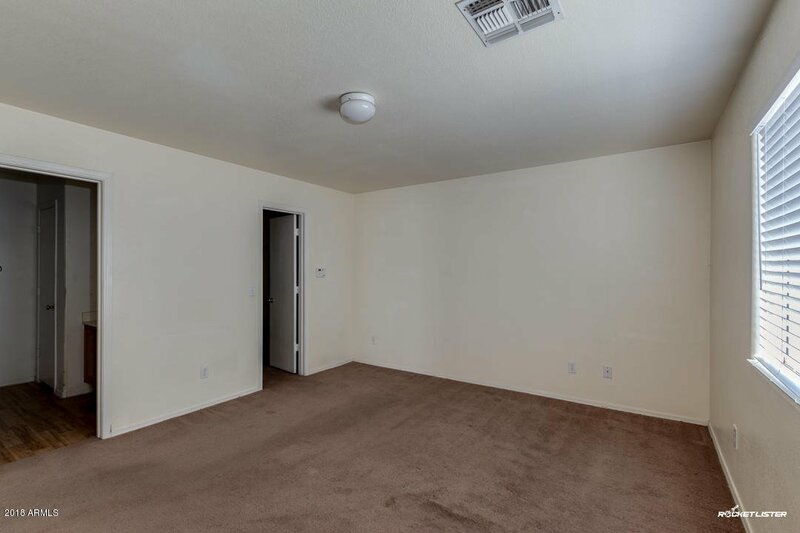 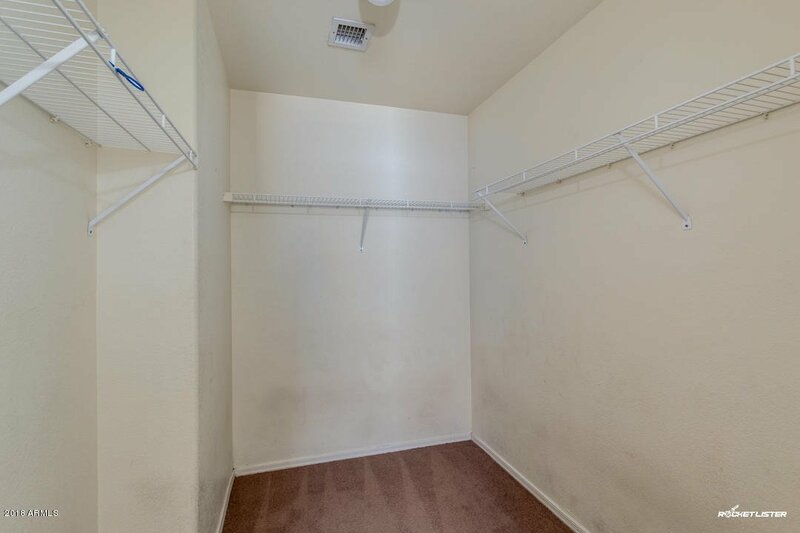 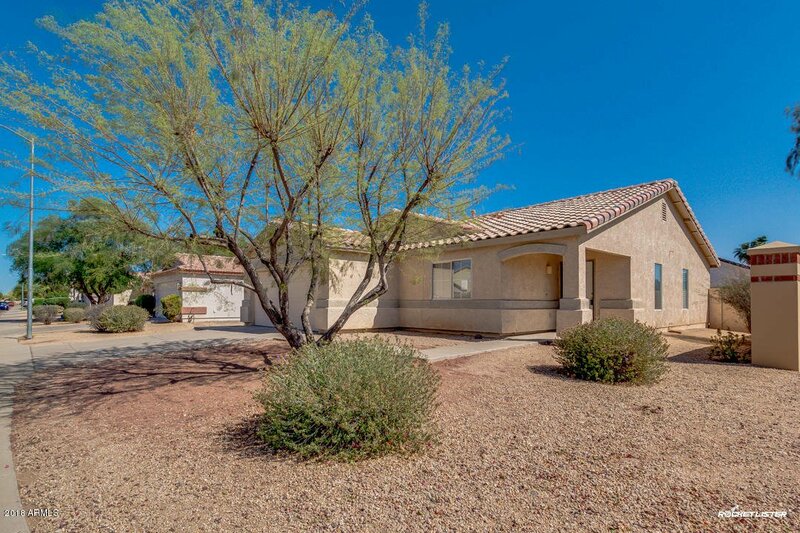 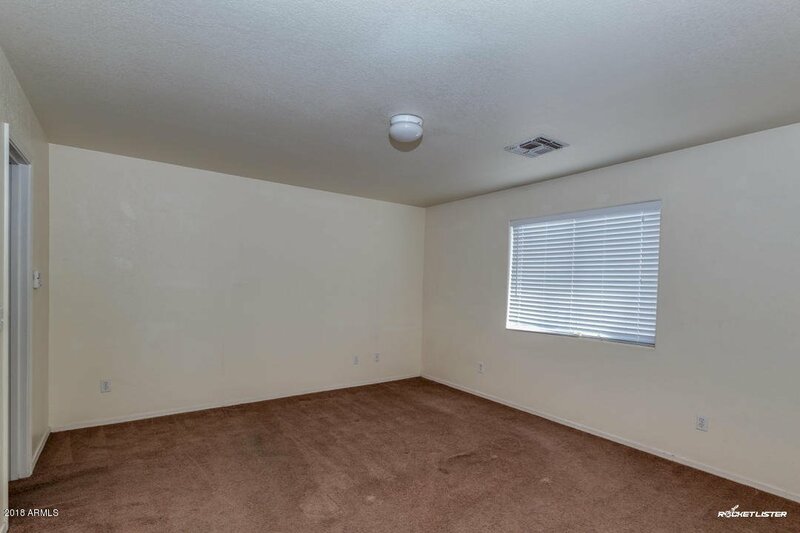 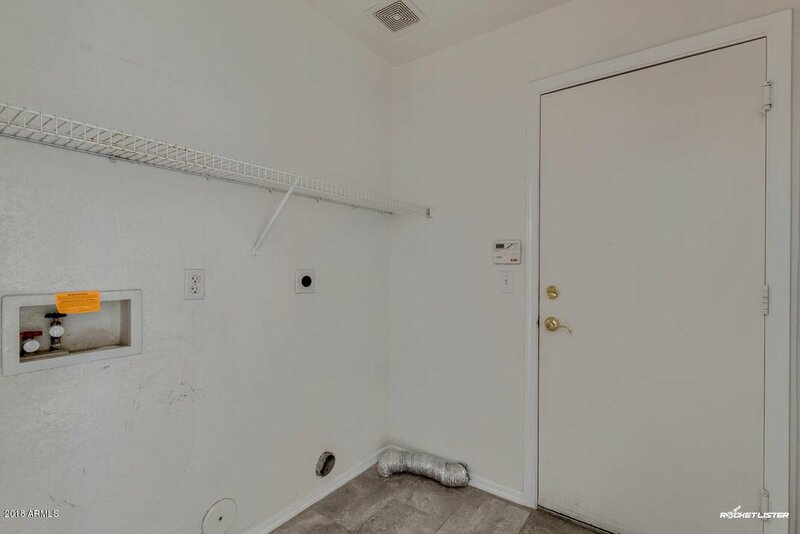 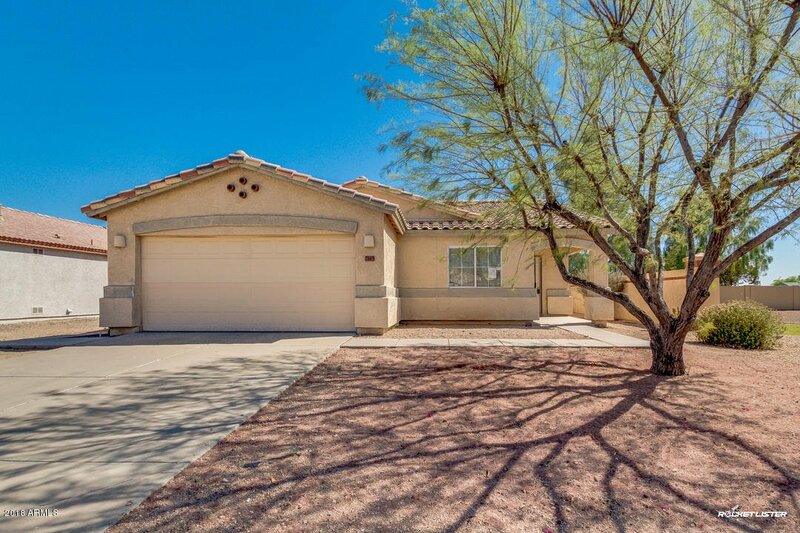 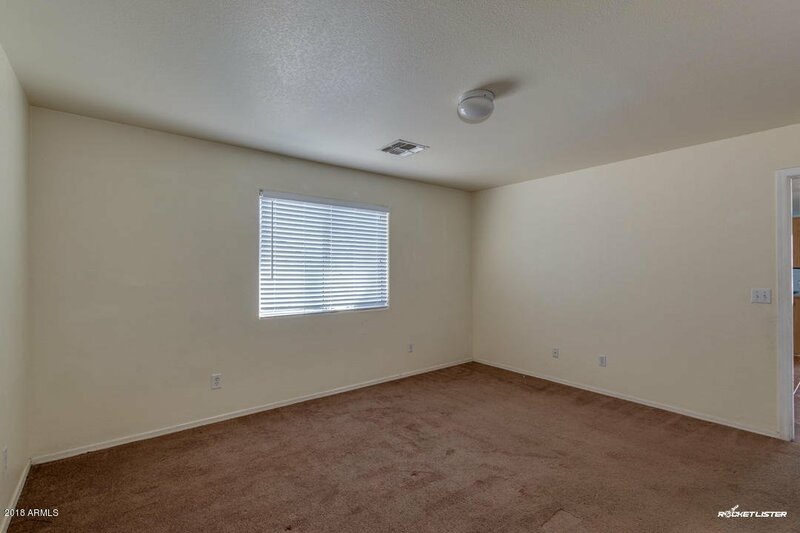 Your new home is waiting for you in Glendale! 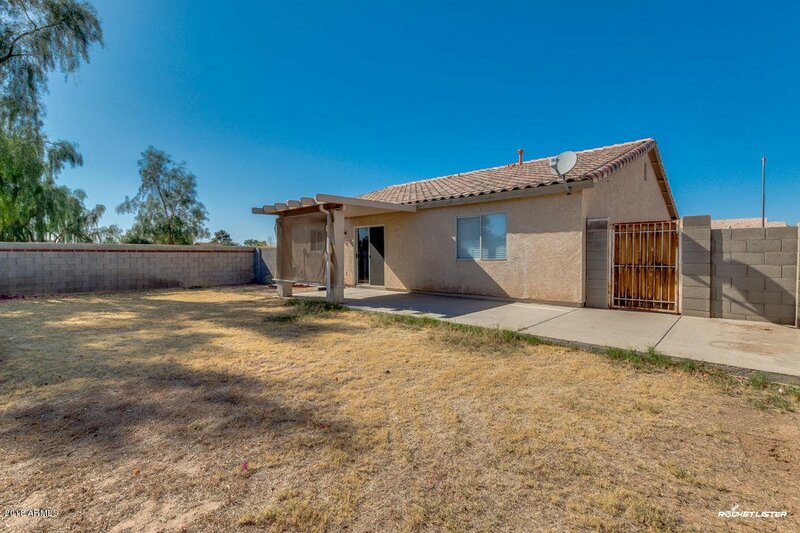 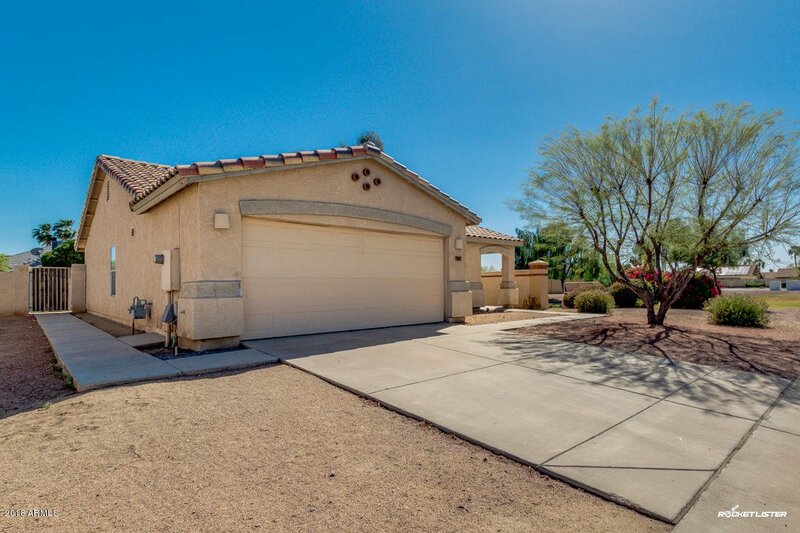 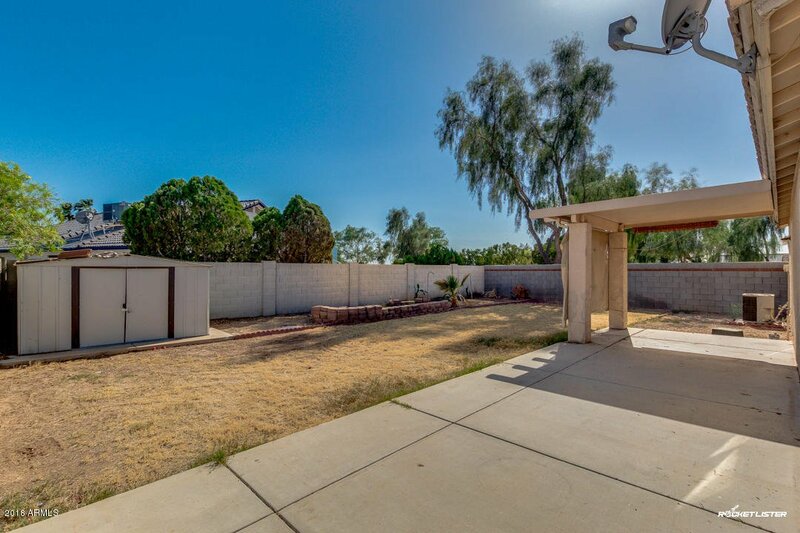 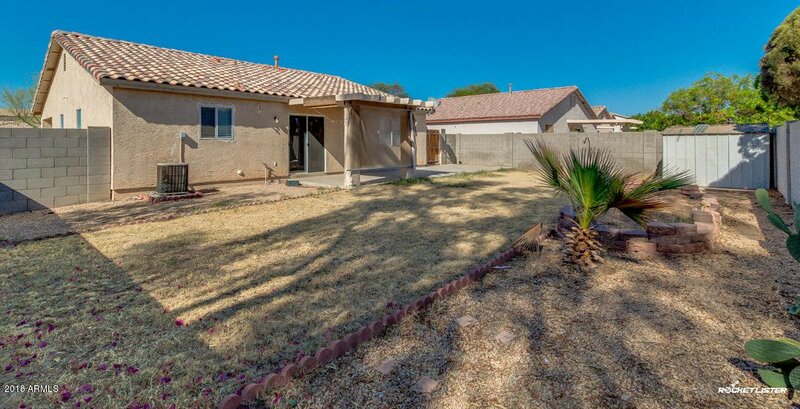 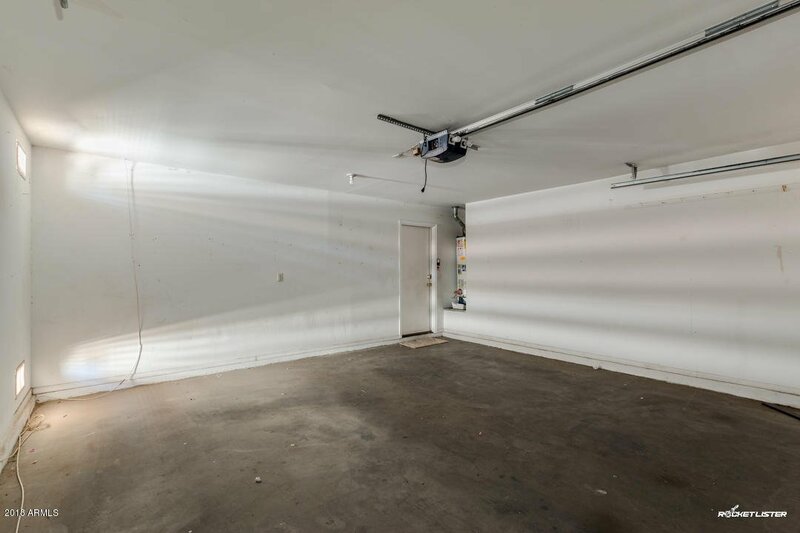 This corner lot property features 2 car garage and low maintenance front yard. 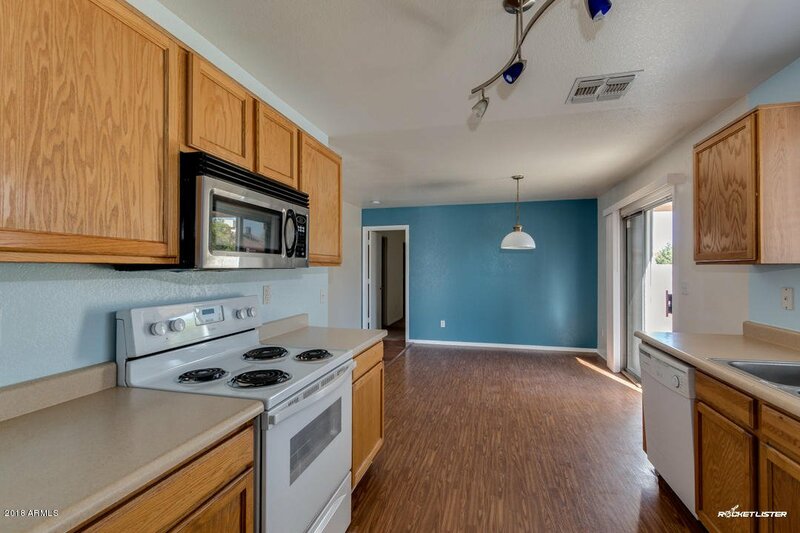 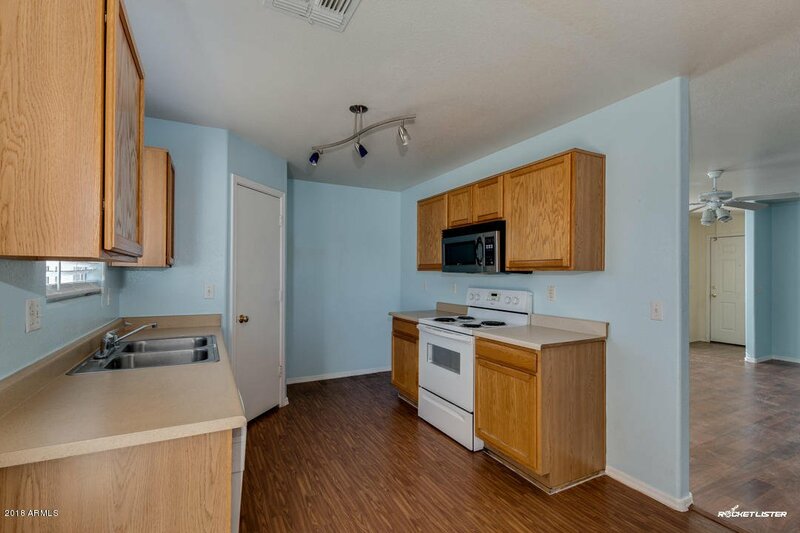 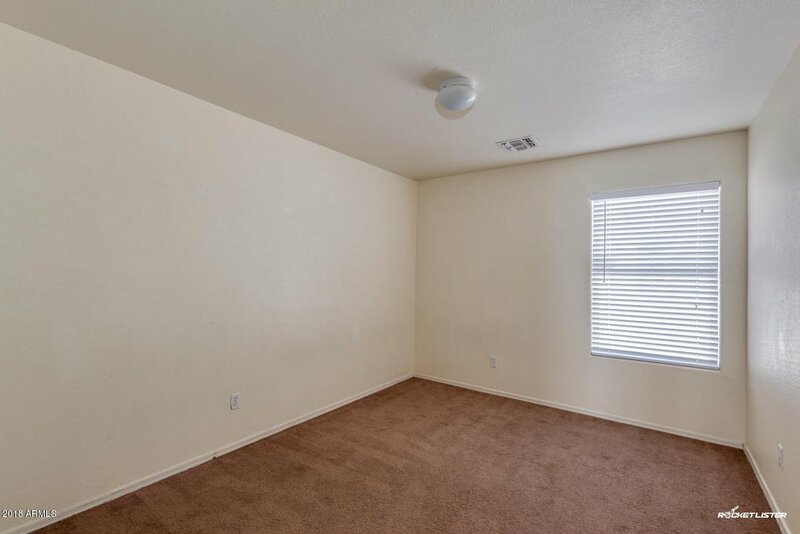 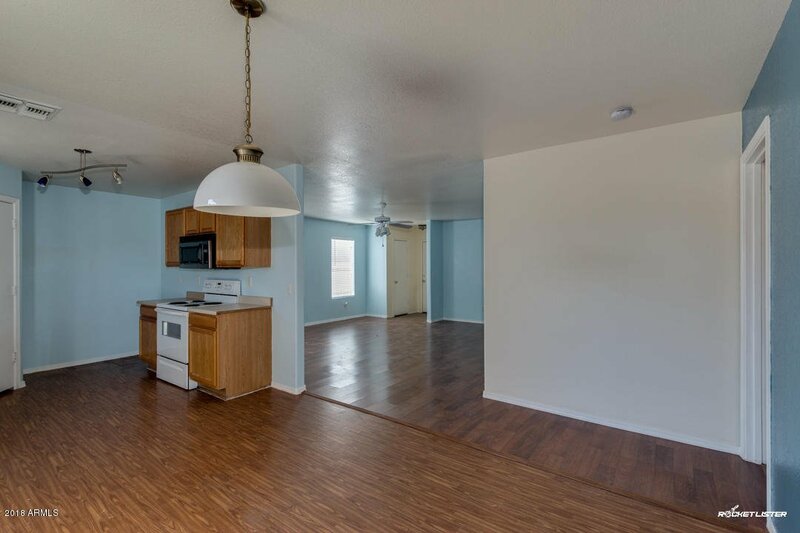 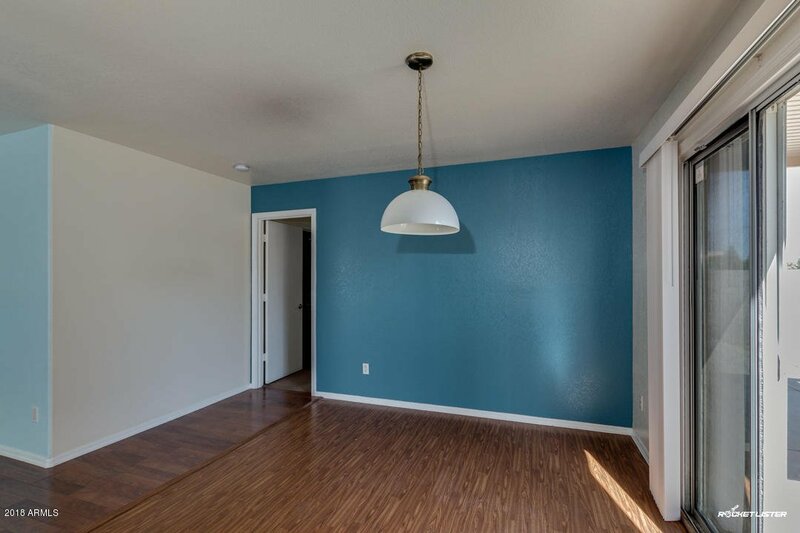 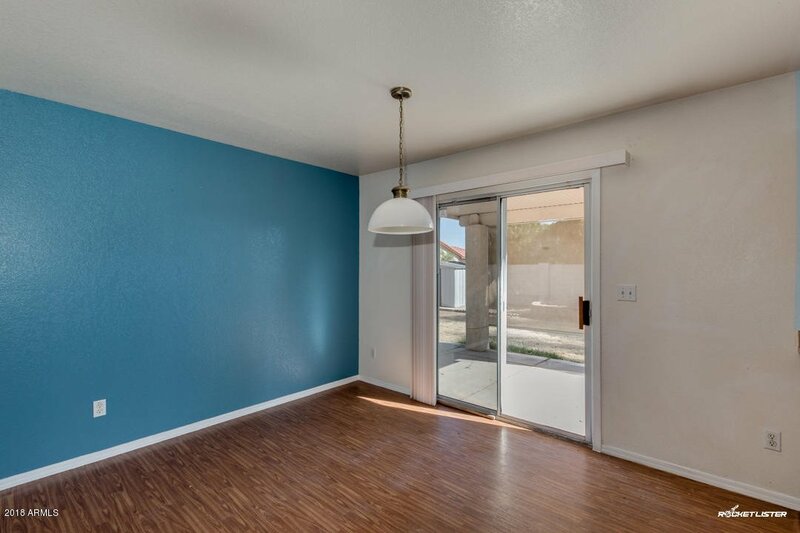 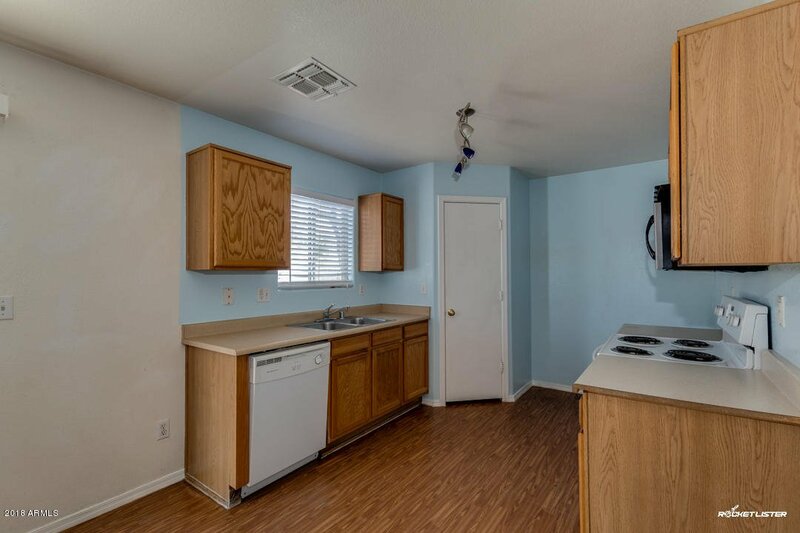 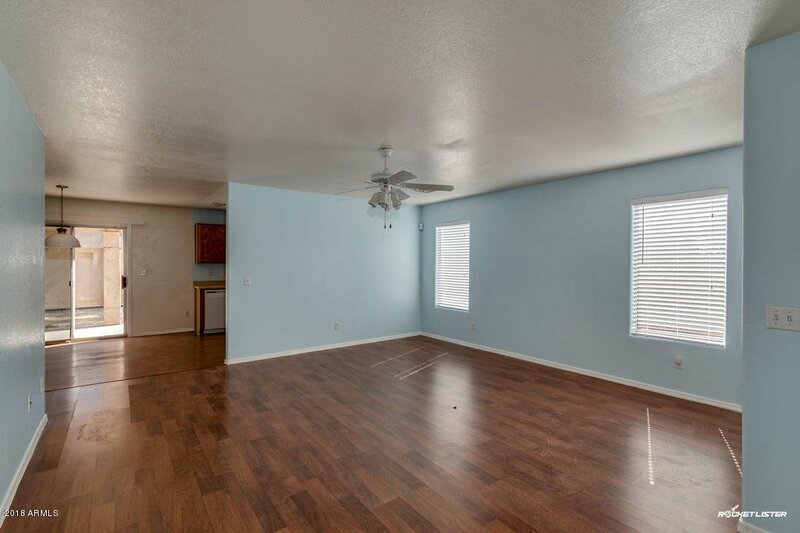 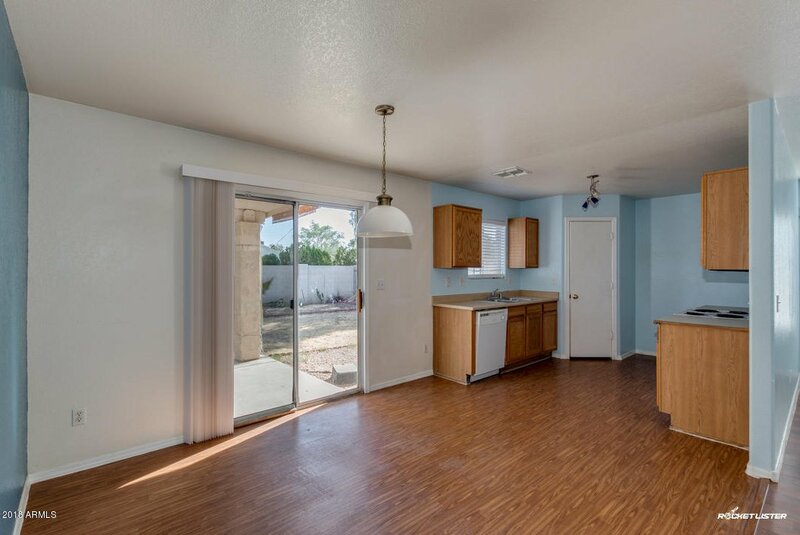 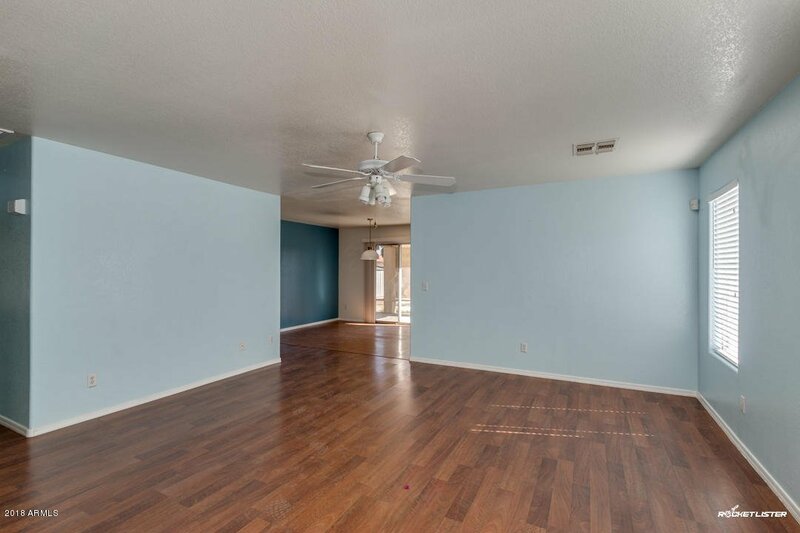 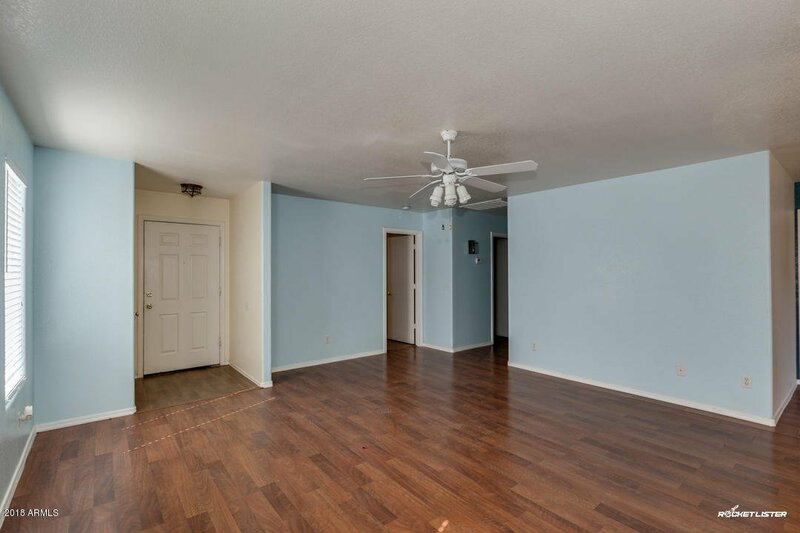 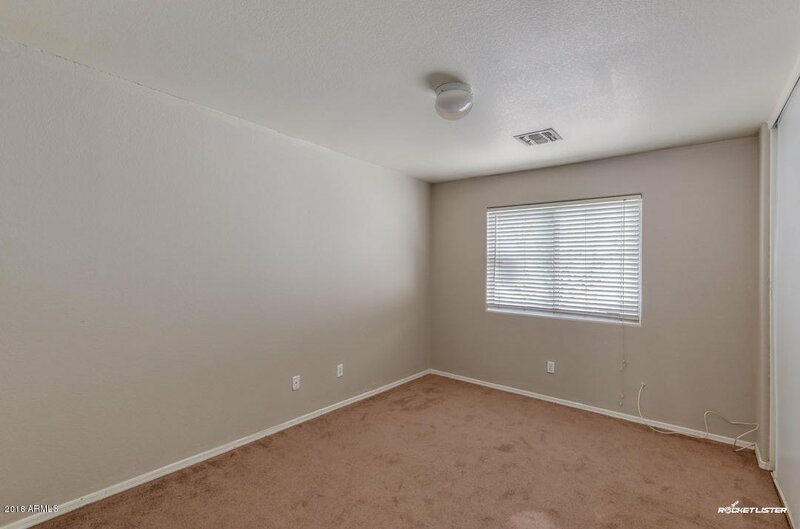 Spacious interior offers 3 bed, 2 bath, great room, and designer paint. 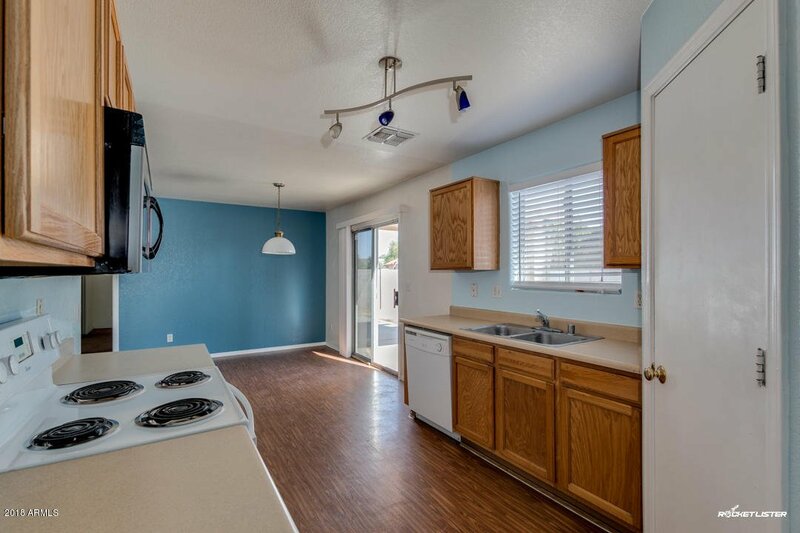 Beautiful kitchen with cabinet/counter space, lovely appliances, track lighting, and pantry. 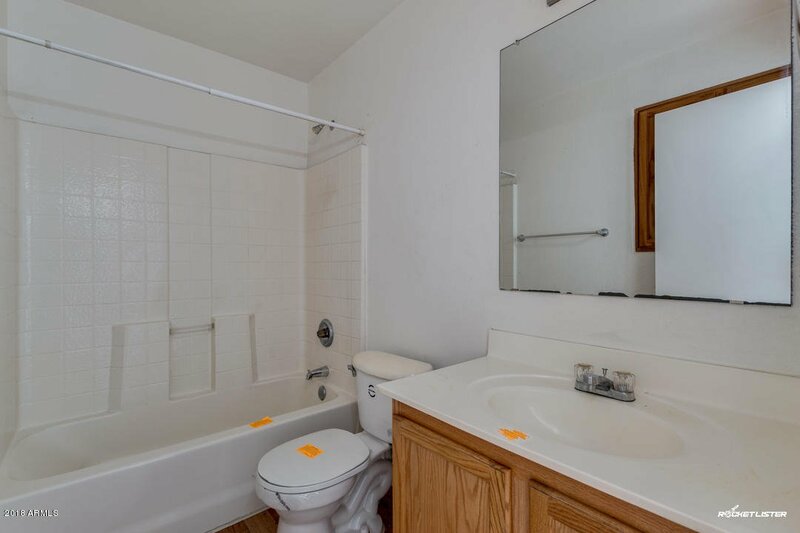 Master suite includes full bath with dual sinks and walk-in closet. 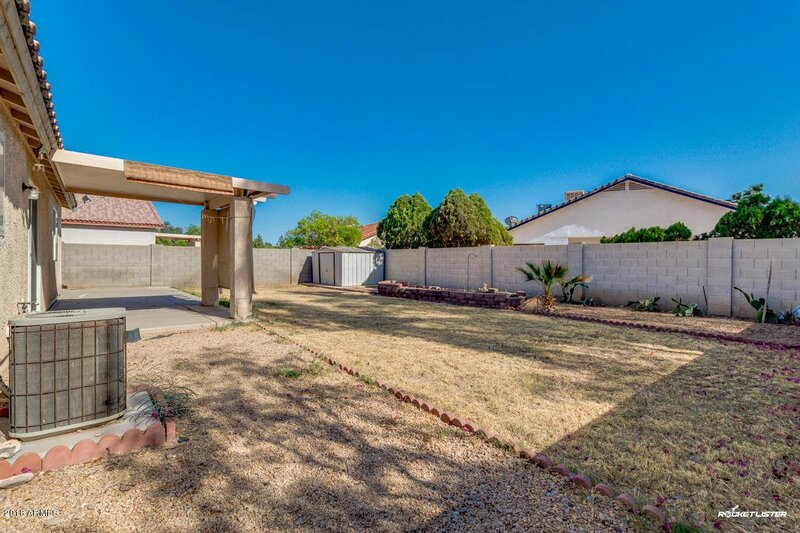 Enchanting backyard is comprised of covered patio, storage shed, and potential for you to make it yours. 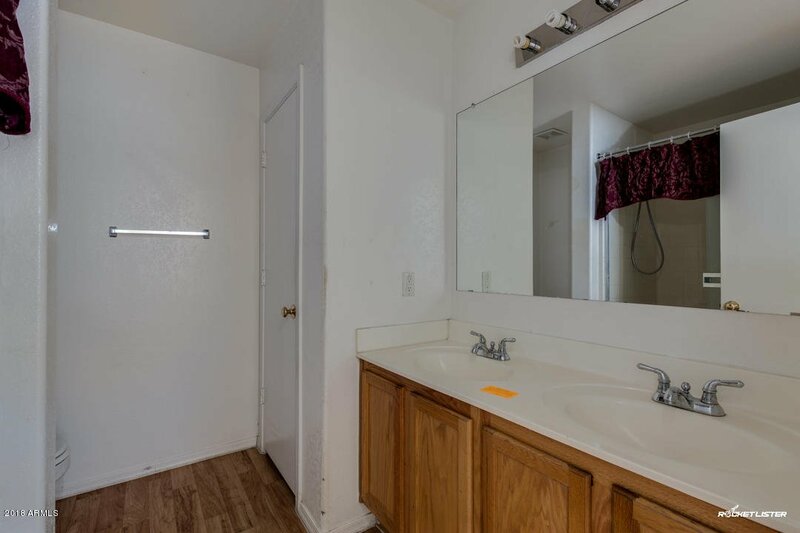 Don't let this opportunity slip by. 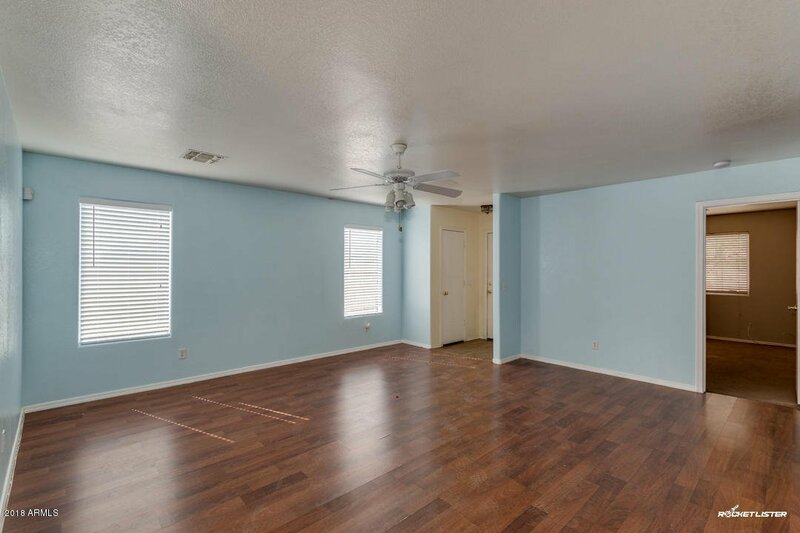 Schedule a showing before today!